Charles Brennan is the Founder and CEO of Dollar Loan Center in Las Vegas, Nevada. Because of his years of experience in the financial sector, Las Vegas, Nevada businessman Charles Brennan discovered that there was a need for short-term loans that went above and beyond what typical payday loans offered. Charles Brennan took that insight and created a new business that continues to flourish. Charles Brennan founded Dollar Loan Center in 1998 in Las Vegas, Nevada. As the founder and current CEO, Charles Brennan continues to oversee all day-to-day operations of the company, as well as plotting its course for the future. What makes Dollar Loan Center different from other micro-loan operations, says Charles Brennan, is offering a signature loan upfront with no extra costs attached. According to Charles Brennan, that means simple daily accruing interest, but no compounding interest—which makes a big difference in the eyes of many customers. Charles Brennan says that this business model also allows access to loans to people who may not have checking accounts. Because of the economic downturn and changes in the financial industry, many people no longer have bank or checking accounts, which Charles Brennan says makes Dollar Loan Center a very attractive option. 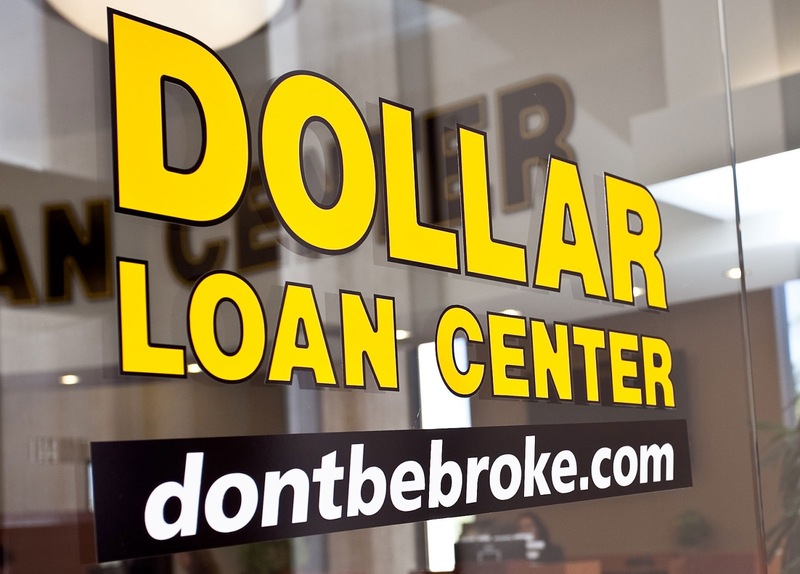 Dollar Loan Center differs from many payday lenders, Charles Brennan says, because of its careful underwriting and its collection practices, which are promoted to be proactive and assist customers rather than demonize or harass them. According to Charles Brennan, these philosophies make the Las Vegas, Nevada based company’s image more positive in the eyes of many customers, which lead to repeat transactions and a healthy profit for the company. Strong marketing has also played a big role in the success of Dollar Loan Center, states Charles Brennan. Instead of following in the footsteps of payday lenders, Charles Brennan says his company took a different route and promoted itself as a community-oriented alternative that has hometown roots, instead of just a fly-by-night corporate chain. 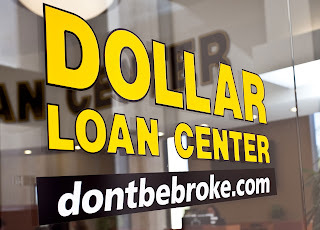 By developing and promoting a strong brand presence through the company’s name, logo, and jingle, Dollar Loan Center has become an instantly recognizable name in Las Vegas, Nevada and beyond. The company’s marketing efforts, according to Charles Brennan, focus on all media, including television advertisements, radio advertisements, direct mailers, and phone book advertisements. Charles Brennan reports that from 1998 to 2008, the growth of the company saw it stretch from its origin in Las Vegas, Nevada to Reno and Carson City, to Salt Lake City, and to South Dakota and beyond. Charles Brennan notes the growth of the company was facilitated both organically by building new locations in Las Vegas, Nevada and later by acquiring and rebranding several hometown payday lenders and converting their business strategy to the Dollar Loan Center philosophy. In 2012, the company began doing business in California, and now has 23 locations in the state for a total of 80 locations Nationwide. In addition, Charles Brennan has promised five more years of support for the club. Spring is in the air, and once again it’s time to play baseball; Dollar Loan Center is proud to be a part of that yearly tradition in the city of Henderson with this $10,000 contribution. Charles Brennan is the CEO of Las Vegas, Nevada based Dollar Loan Center, a short term lender with 80 locations throughout California, Utah, South Dakota, and Nevada. According to Charles Brennan, Dollar Loan Center offers an alternative to traditional payday loans. Charles Brennan is also the co-founder of Clark County Collection Service, a company that has been recognized as one of America’s top 500 fastest-growing firms by Entrepreneur Magazine. A philanthropist and promoter of children’s arts, Charles Brennan is the namesake of the Brennan Rock & Roll Academy, serving members of the Sioux Falls, SD Boys and Girls Clubs. He resides with his wife in Las Vegas, Nevada.